Our fantastic range of ex-lease cars & vans come with full service history. 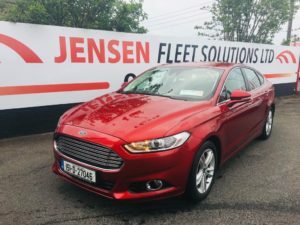 At Jensen Fleet we look after our own vehicle sales and we sell a fantastic selection of ex lease vehicles that come with a full service history, having been serviced according to manufacturing guidelines. 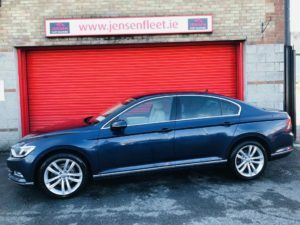 We offer lease return vehicles at unbeatable prices. 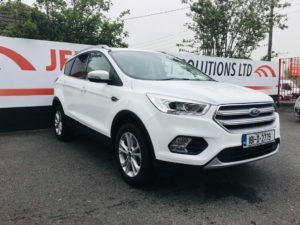 Our top spec vehicles come in a wide range of styles and sizes, all with one thing in common: Quality of the highest order. Get in touch today to see how we can help. 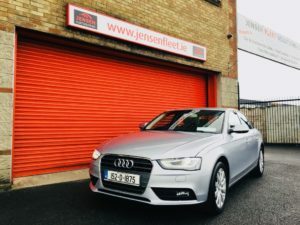 If you are interested in leasing or renting a vehicle please check out our range of leasing options.